Ready to build a home? 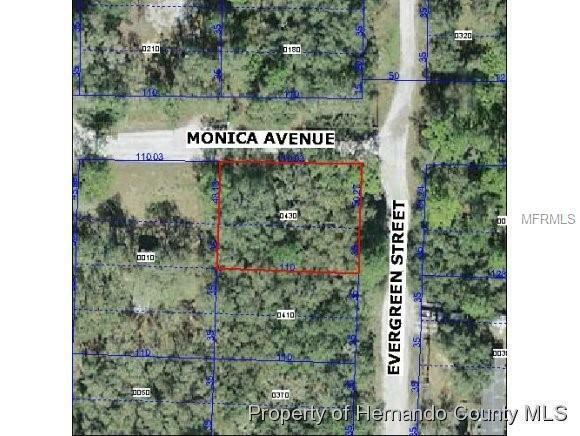 Here is a nice .21 acre property just for you and priced right. only 10,500. NOT A SHORT SALE OR FORECLOSURE.